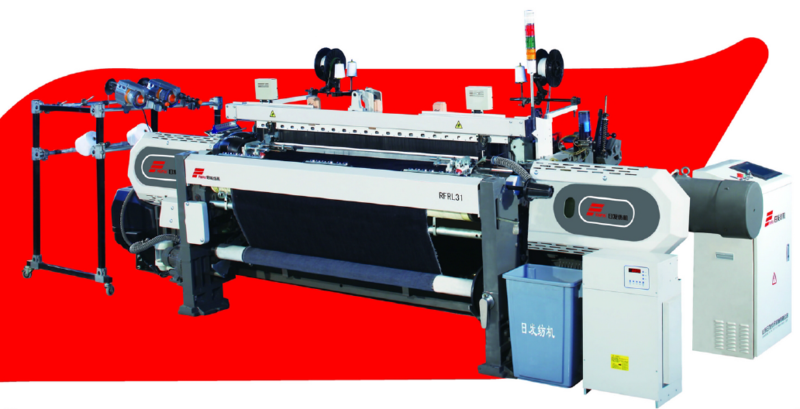 RFRL31 is a high speed Rapier Weaving Machine with wide weaving versatility. Filling insertion rates up to 1350m/minute. reed space range 170~360cm; it is suitable to weave various fabric such as wool fabric, cotton fabric, denim, corduroy, rayon, synthetic filament, silk, upholster fabric, industrial & percolation fabric, filter cloth, linen, glass fiber etc. 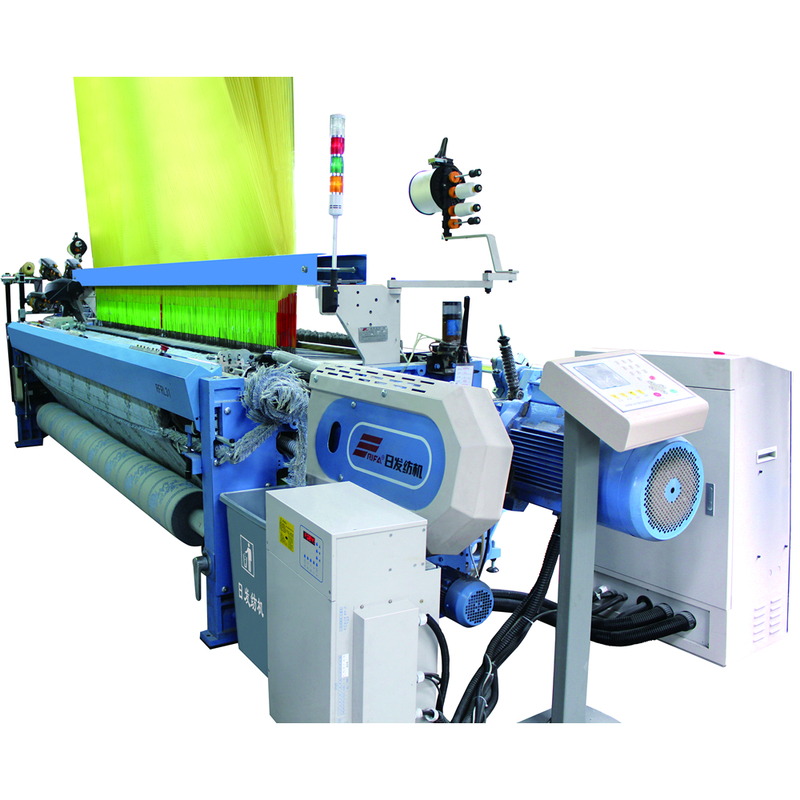 Looking for ideal Rapier Weaving Loom Manufacturer & supplier ? We have a wide selection at great prices to help you get creative. All the New Rapier Loom are quality guaranteed. We are China Origin Factory of High Speed Rapier Weaving Machine. If you have any question, please feel free to contact us.